A GPS trackers, phone and SOS alarm all in one, the Watchu Guardian GPS Tracking Smart Watch can help you keep your loved ones safe no matter where they are. Caring for people suffering from dementia or Alzheimer's is a difficult task for both the carer and the patient, as it is often impossible to find the right balance between keeping your peace of mind and not invading their privacy too much. The Watchu Guardian GPS Tracking Smart Watch can help you find that balance, allowing you to keep track of your loved one's whereabouts, while allowing them to enjoy their independence safely. With two simple functions, real-time GPS tracking and instant phone calls, this device keeps people in your care close by, even when they're out wandering independently. 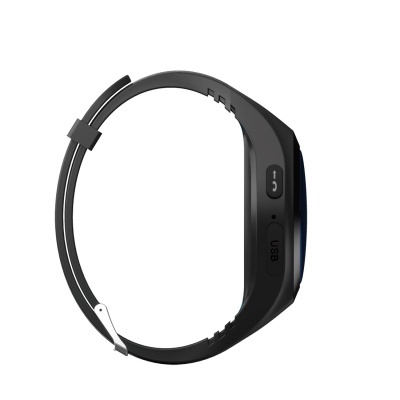 The Watchu device enables GPS, LBS and WiFi location and up-to-the-minute updates for quick and accurate location tracking. 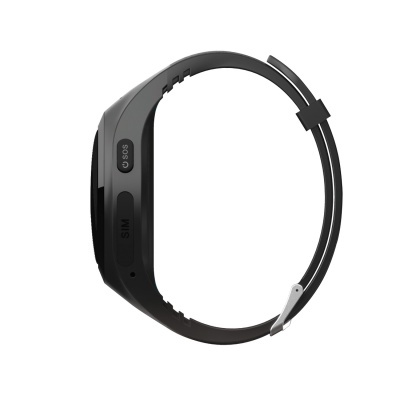 It saves history for the past 30 days, enabling the carer to have a good overview of the wearer's whereabouts. In case of an emergency, the wearer can press the SOS button to immediately call their chosen contact. Holding down the SOS button will begin to call the pre-set contact on a continuous loop until it has been successfully answered. 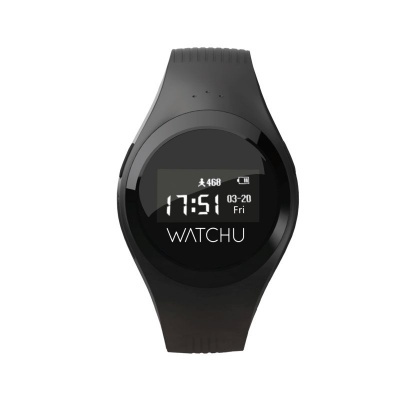 The Watchu will instantly update the geographic location of the user. Hold down the "Phone Call Button" to call directly the administrator they've set up. Press and release the "Phone Call Button" twice to view contacts in their phone's phone book, then press and hold the same button to call the chosen contact. Press the "Power/SOS Button" to exit the phone book or hang up the call. The user can also easily answer phone calls from the administrator and phone book contacts. No one else is able to call the Watchu Smart Watch to protect the privacy and safety of its owner. The Guardian GPS Tracker requires credit or data and minutes phone plan to work properly, and only supports Micro SIM cards. The package comes complete with one CPR Chameleon PAYG SIM with £3 worth of credit free of charge, which means you can start using it straight from the box. Please note that Watchu doesn't support ordinary or nano SIM cards.